Spot the dog and his friends have many adventures, on a picnic, at the fair, going camping and much more, in this hardback story treasury. 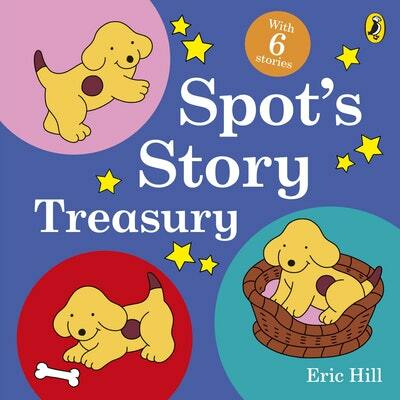 A great gift for Spot fans aged 2 and up, ideal for reading aloud or for children reading alone for the first time. Love Spot’s Story Treasury? Subscribe to Read More to find out about similar books.